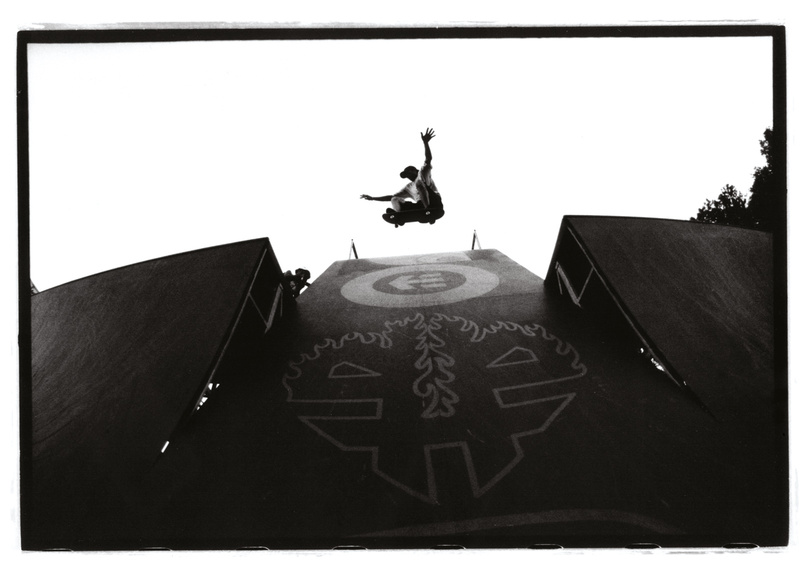 This is where everything started. 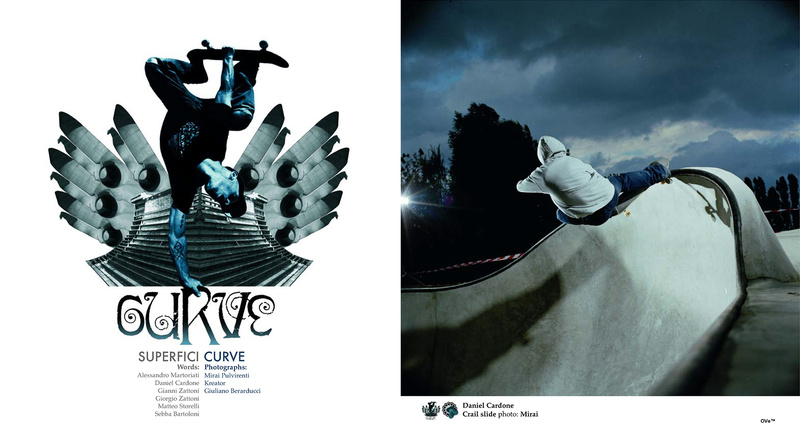 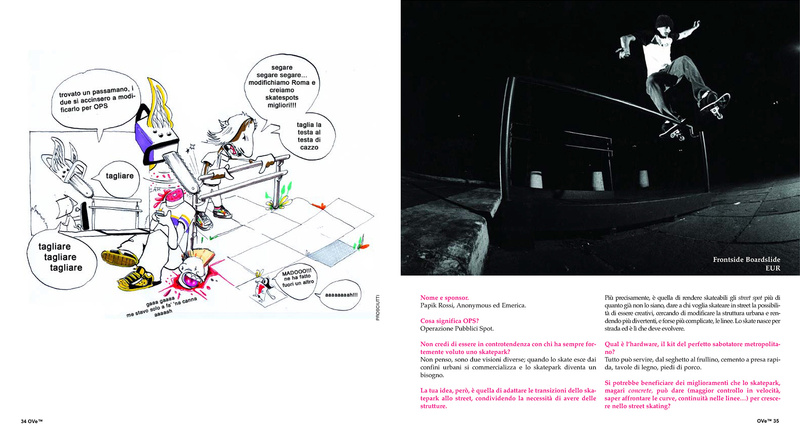 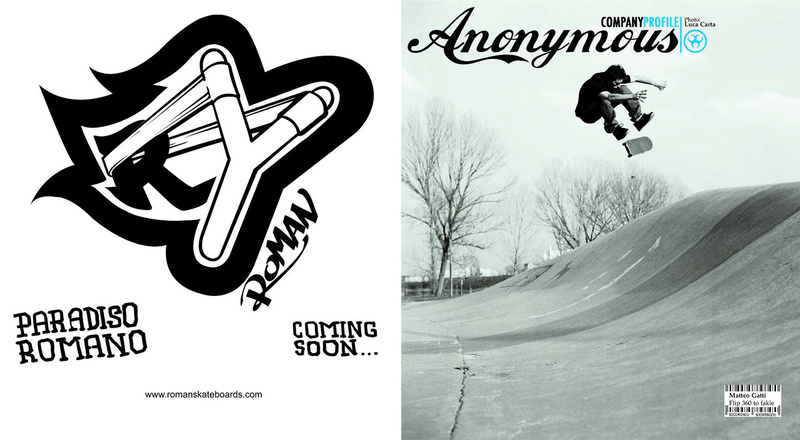 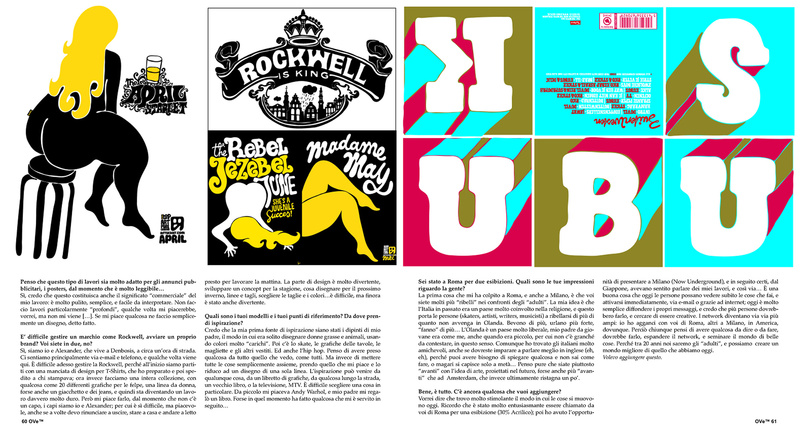 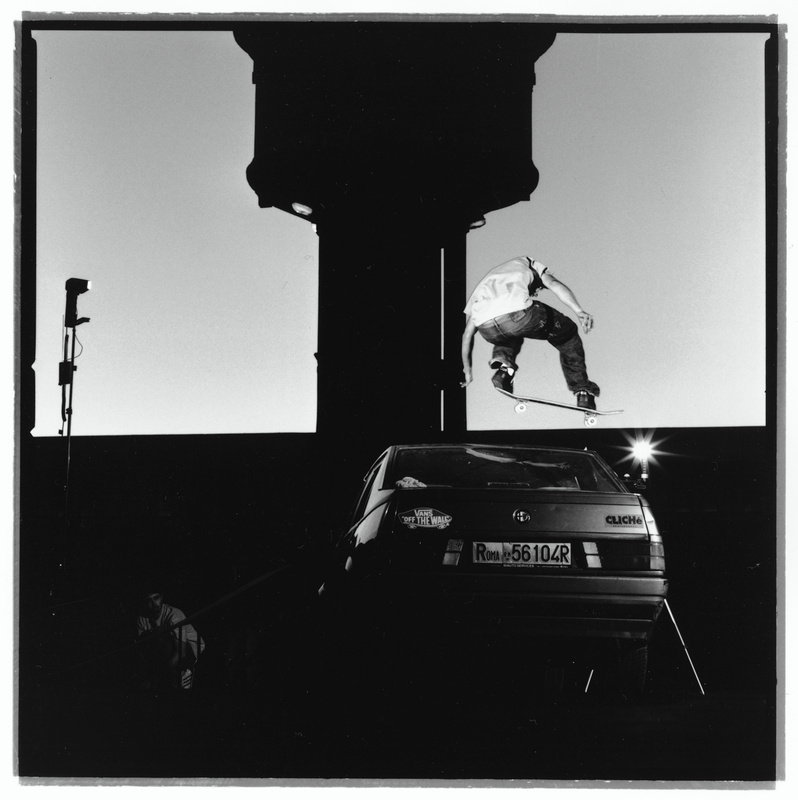 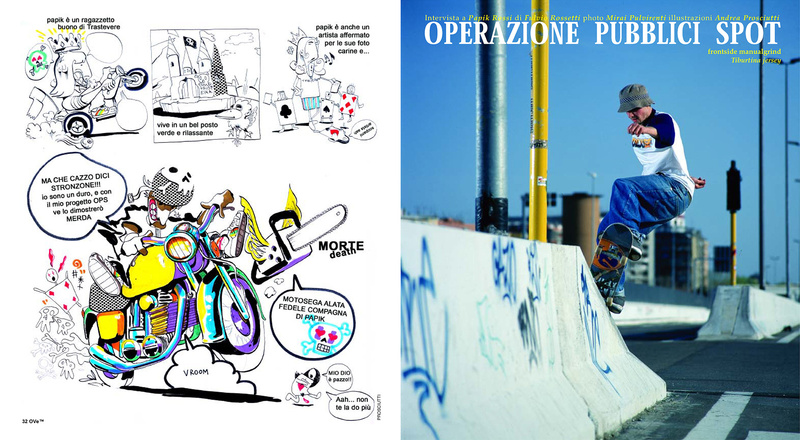 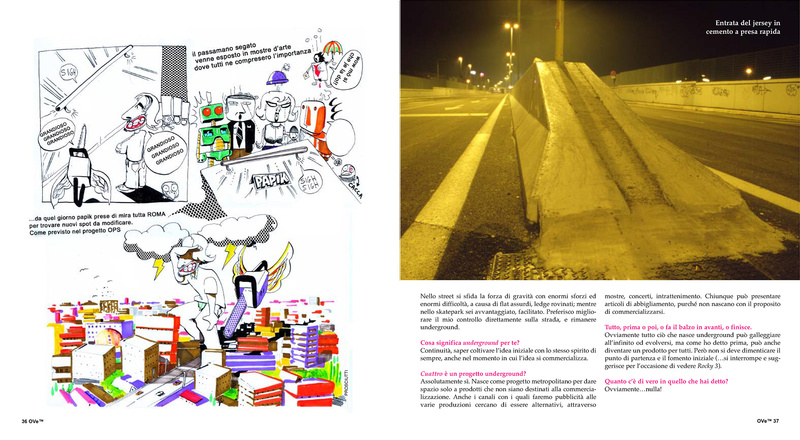 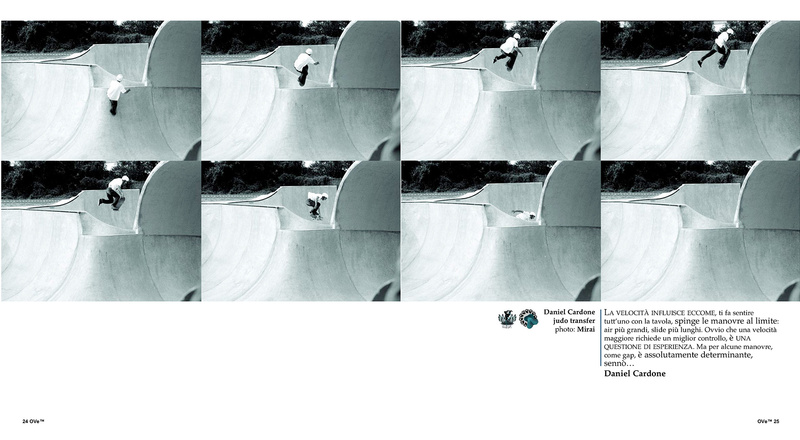 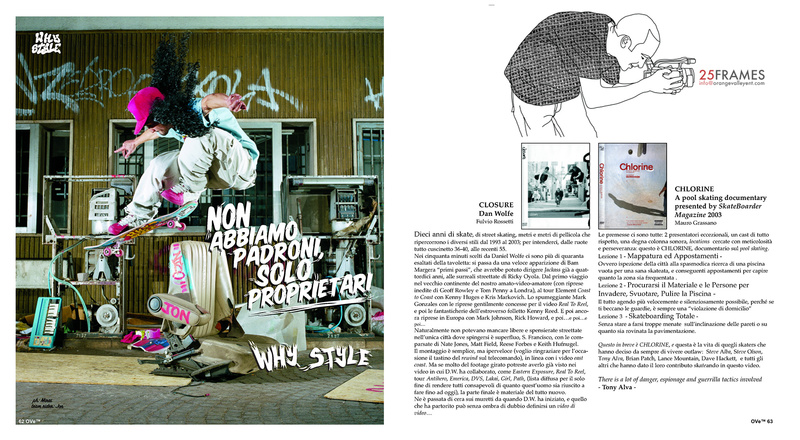 I founded this magazine in 2001 in Rome together with a video maker (Fulvio Rossetti), a photographer (Giuliano Berarducci) and a music producer (Mauro "Mauok" Campana) to share our love for skateboarding and underground culture. 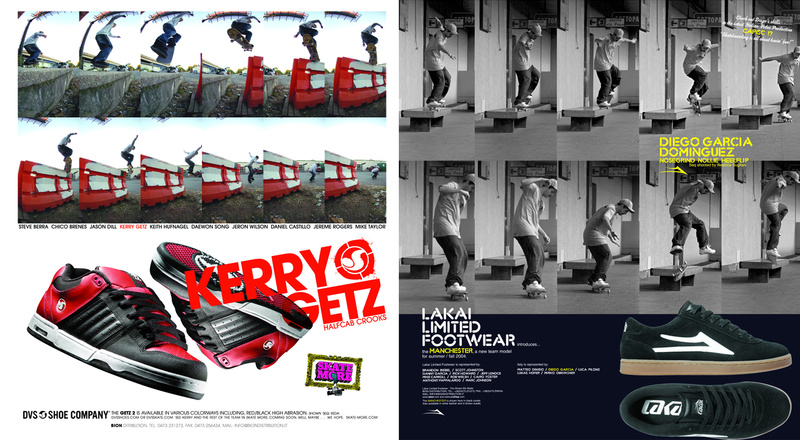 Many talented friends jumped on board during the journey. 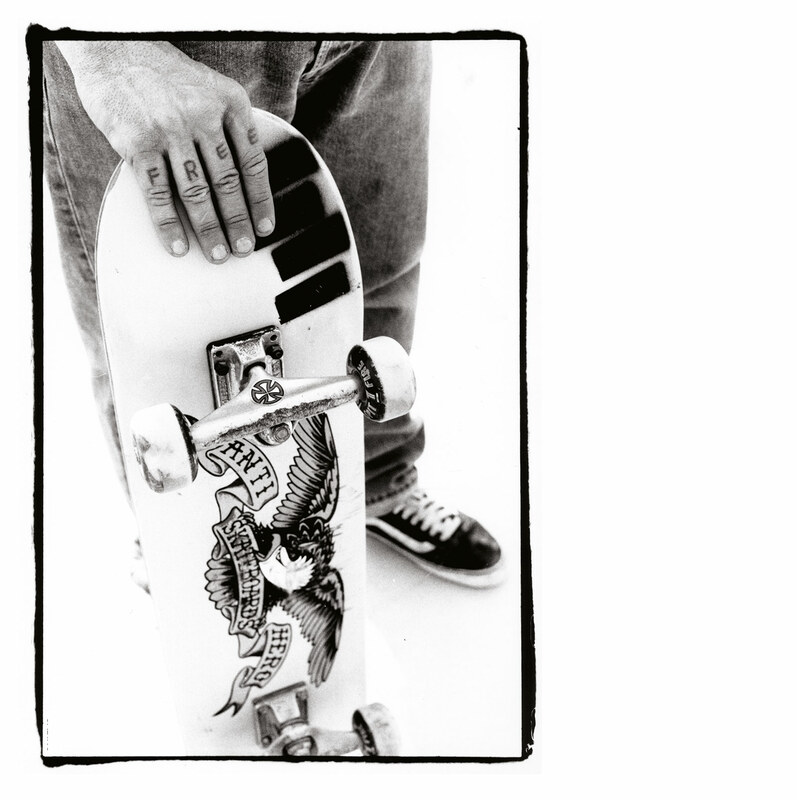 With a strong focus on photography and graphic design, Orange Valley Ent. 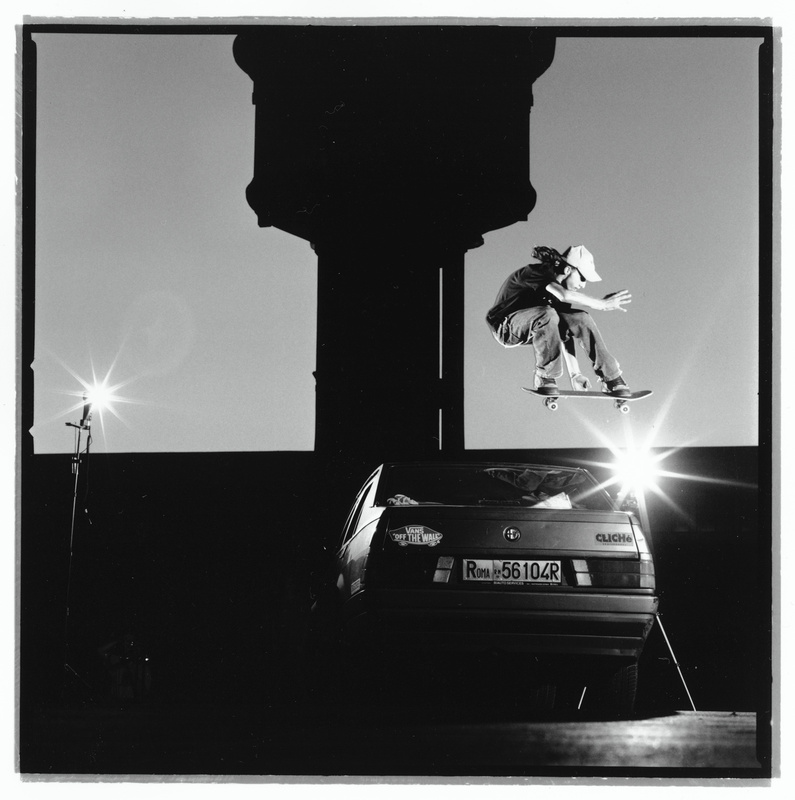 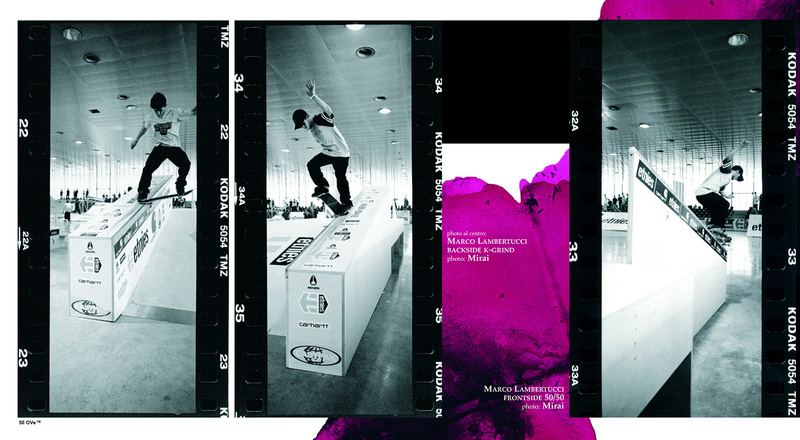 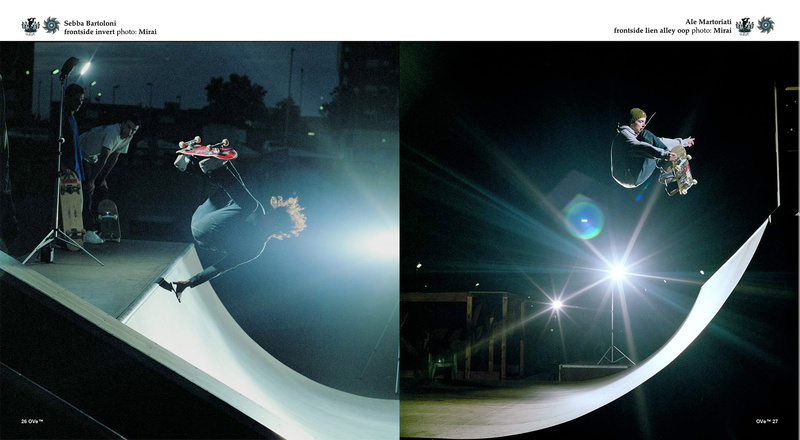 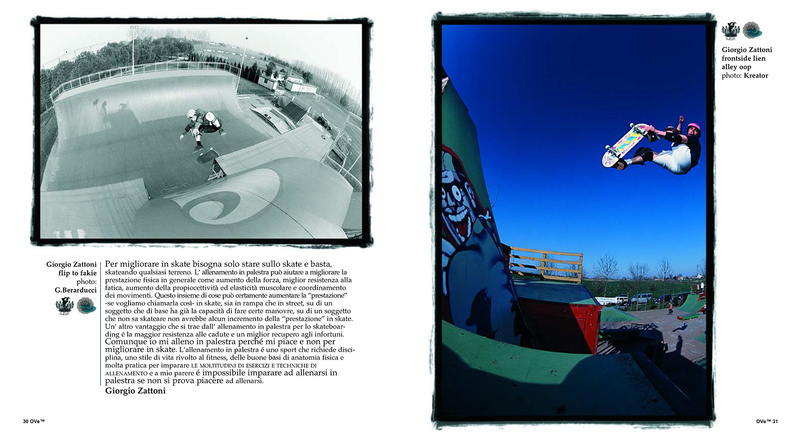 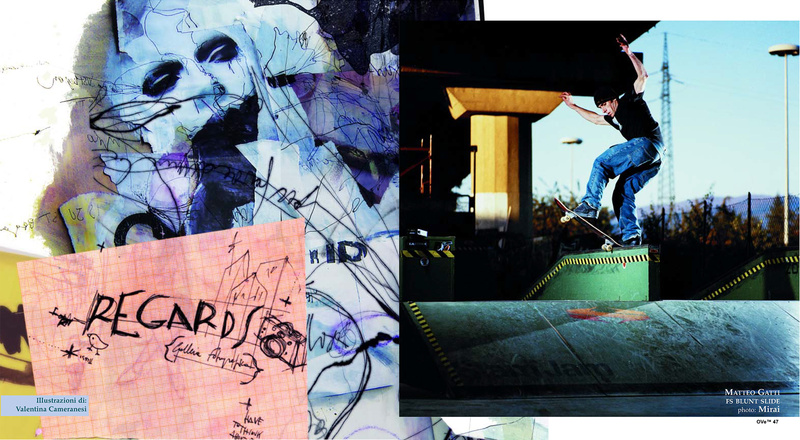 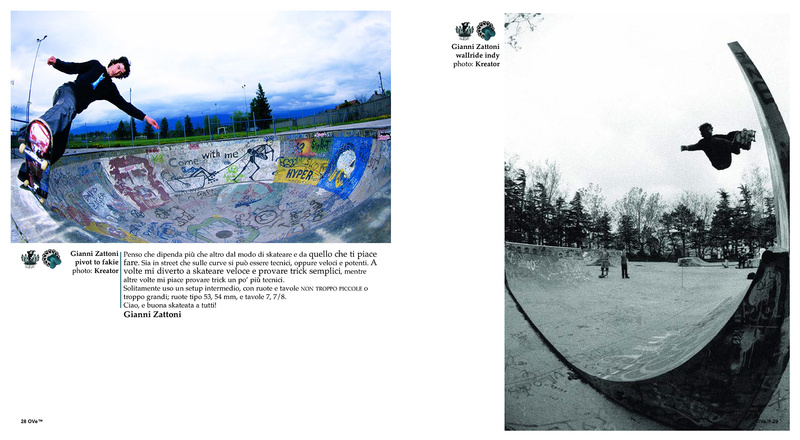 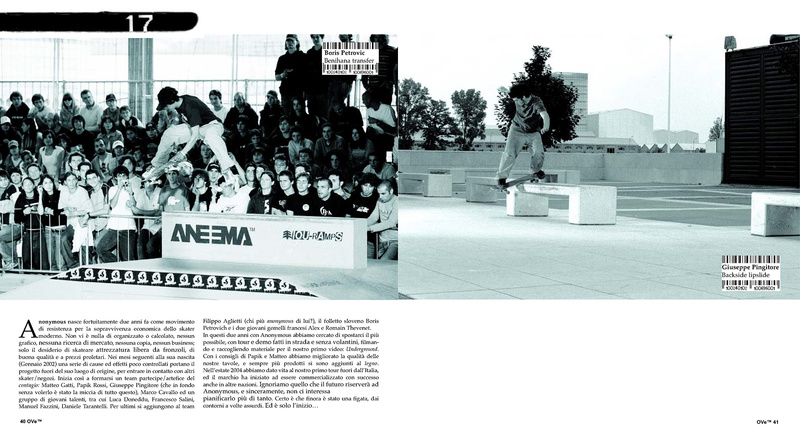 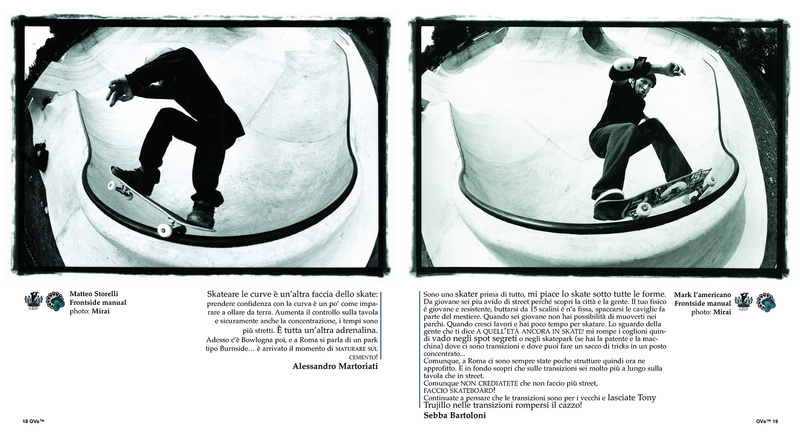 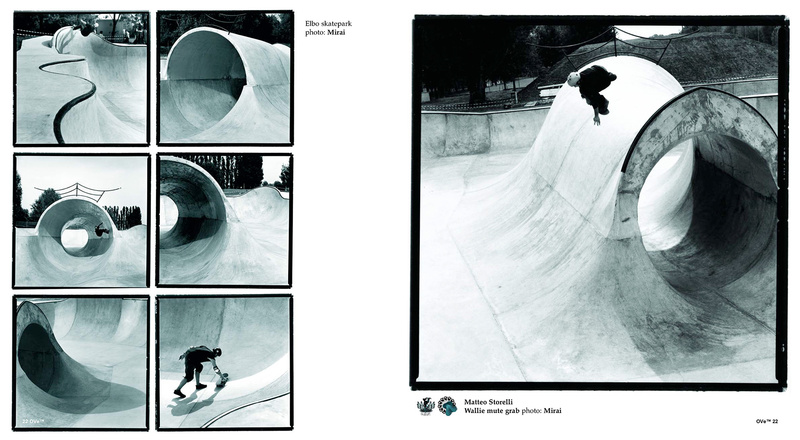 magazine recorded the Italian skate and underground scene between 2001 and 2005. 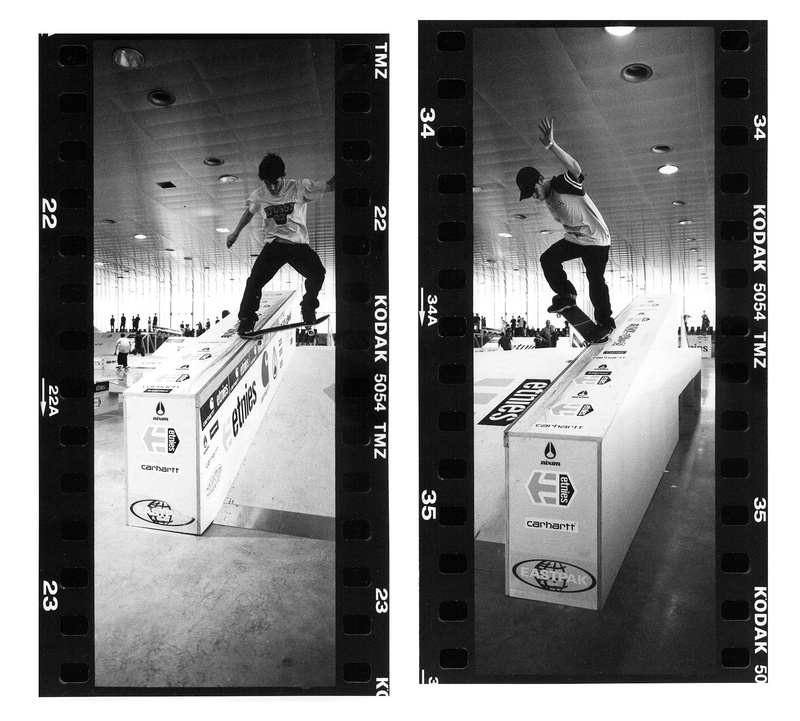 Orange Valley Ent. 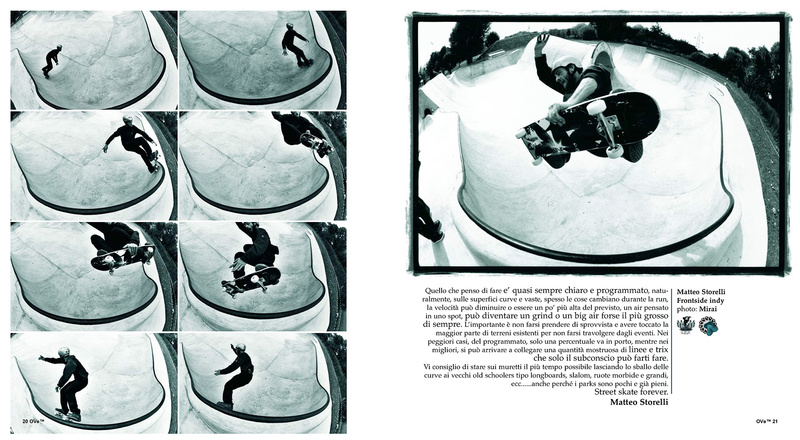 magazine | Winter 2005, issue number 05.